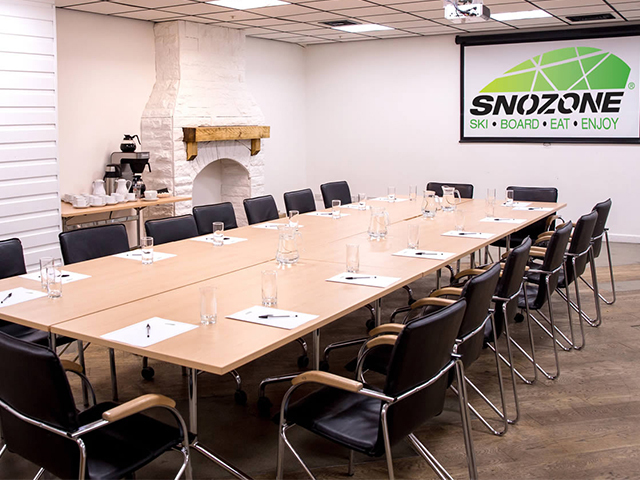 Snozone is an exceptional venue that will offer a unique experience for your conference, meeting, special event or celebratory party. 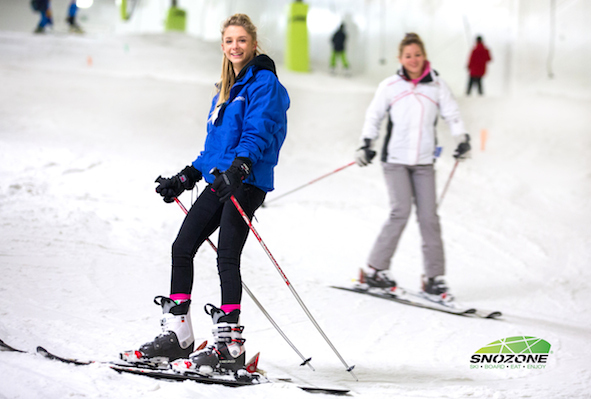 Snozone is the UK's premier indoor snow sport and leisure destination. We create exciting, unique experiences and packages tailored just for you at a price that suits your budget. Snozone is no ordinary event platform- this is your first step to peak excitement. We know that bringing enjoyment and fun to a meeting or an event is a powerful way to engage and refresh teams, and essentially to inspire them to a higher level of performance. 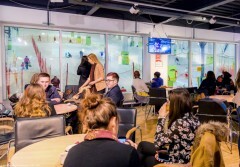 Snozone provides a unique environment that meets a wide range of needs; Team Building activities on real snow (indoors! 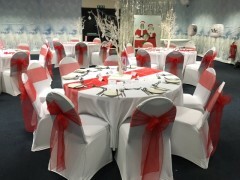 ), Ski and snowboard lessons, Meeting rooms with full conferencing equipment, Assistance with creating award ceremonies and team recognition events, Parties to celebrate success and Christmas parties with quality catering. We can even deliver real snow to your venue at any time of the year! Very few hotels and conference centres offer the chance to strategise and then dine overlooking snow slopes! 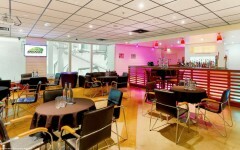 Hire our rooms only, or choose competitive day delegate rates incorporating quality catering from our dedicated team. Capacities range from 5 through to over 200 people, and for larger events the entire Snozone venue can be exclusively yours for up to 800 delegates! Meeting rooms are situated away from the public areas, available day and evening, with or without private dining. If your itinerary allows it, alpine activities can be arranged which include effective teambuilding exercises put together by our snowsports coaches through to teaching your group a brand new sport! There are plenty of nearby hotels, and evening entertainment options for those delegates staying overnight and we can arrange accommodation for you. 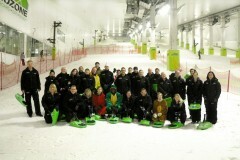 Contact Snozone Castleford directly or use our simple contact form.